100% Estate-grown, hand-selected and mature blue agave farmed in crop-rotating fields at 5,500 ft. Low-pressure steam cooked. 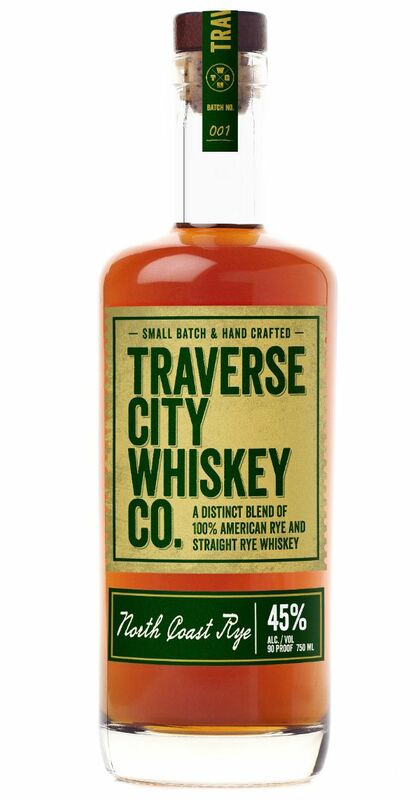 Crafted with a sturdy northern backbone and tough American heartbeat, our North Coast Rye is a tribute to the water and lakes that surround us. This unique blend of rye whiskies gives off a classic spice on the palate and leaves you with a smooth, buttery finish.